I am always flattered when I receive an invite to a special event. It's good to know that you're thought about and important in someone else's eyes besides your own. However, I'm not always able to attend every event and social function. But, there was one particular event that I knew I must be at. For anyone reading this, I know you're just anxious to know. Well, the event was an album release listening party for the artist extraordinaire Coréon Du at Canoe Studios in Manhattan, New York. This is one event that will forever be logged in my memory. I had the wonderful privilege and honor of meeting Coréon Du at a fashion event during New York Fashion Week. 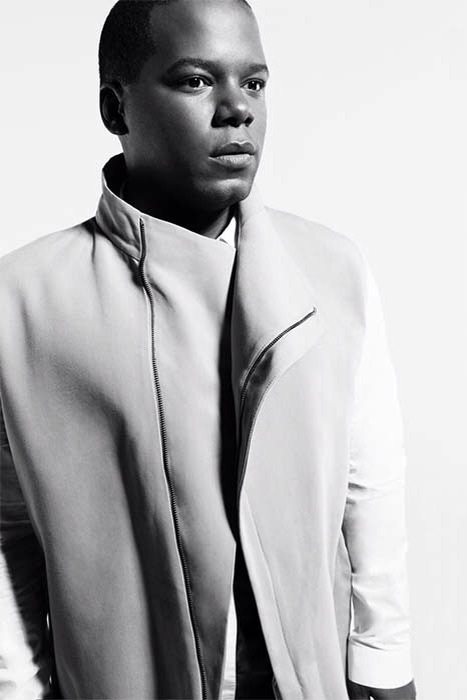 He is a phenomenal singer and composer from Luanda, Angola. His music falls into several genres from pop, funk, soul, jazz and R&B, just to name a few. He was so gracious and so kind to make sure that I received an invite to his epic party. And, indeed it was just that...EPIC! The music was playing and the beats were filled with high energy that made you move. As I looked around the room everyone was enjoying every moment and song that was played over the speakers. That in my opinion is the sign of a true musical artist. If you don't know who Coréon Du is, then let me suggest that you do your homework by going to iTunes to download his music. Once you hear it, it will always be on repeat and you will never forget this musical genius. I Say Yes! The amazing musical artist Mr. Coréon Du. Music that makes you move. Music & Fashion meet and they go hand in hand. You can't have one without the other. 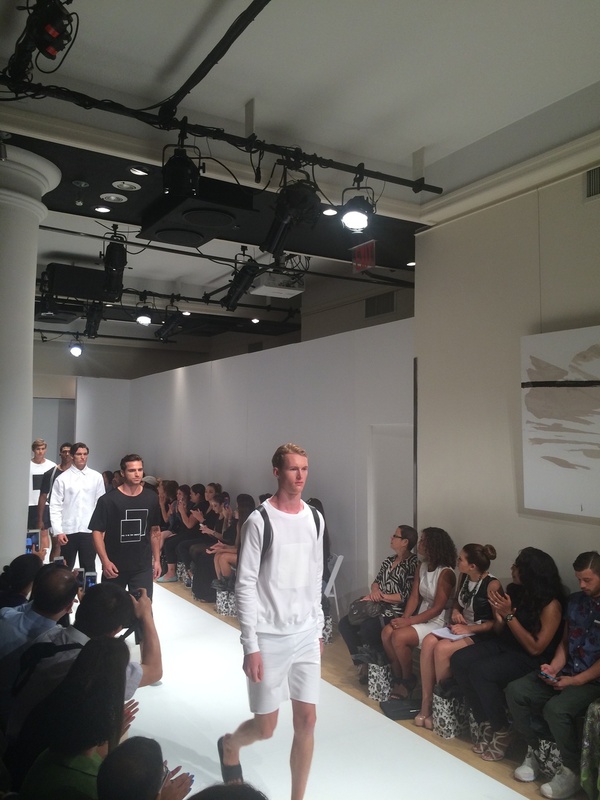 I had the awesome privilege to attend an amazing men's show entitled Apollonius. The collection was created by one of the world's best kept secret Norwegian designer Emma Liljedahl. This show was a must see. I was captivated by her unique esthetic and innate ability to create masculine silhouettes with minimalistic lines. 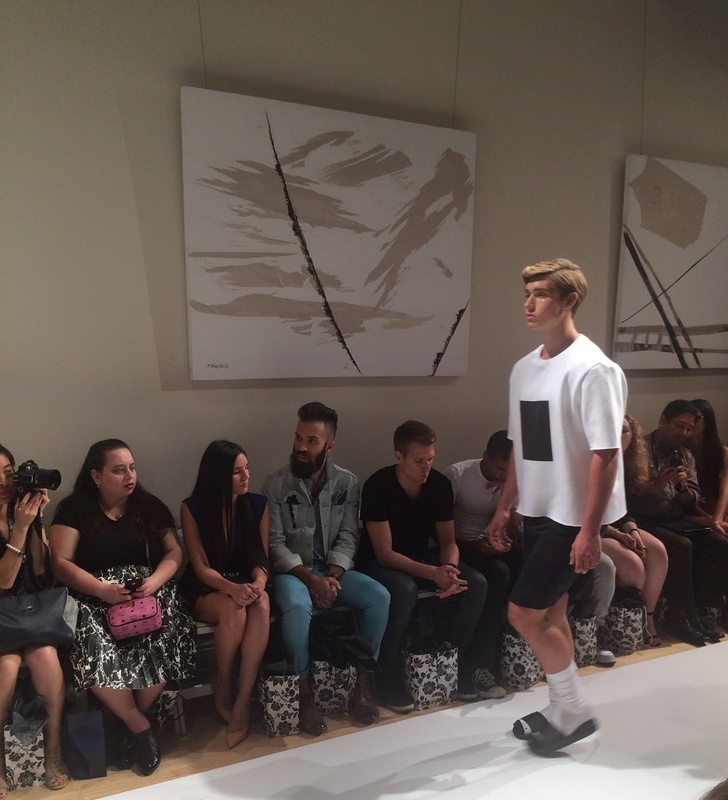 When asked, Emma stated that she finds her inspiration from urban landscape and streetwear. Her pieces consist of basic menswear pieces that are soft. So, for all you Maverick Men that don't mind expressing your individual sense of style without limits, then Apollonius is the perfect menswear line that was created with you in mind. Lets take a trip down the runway. 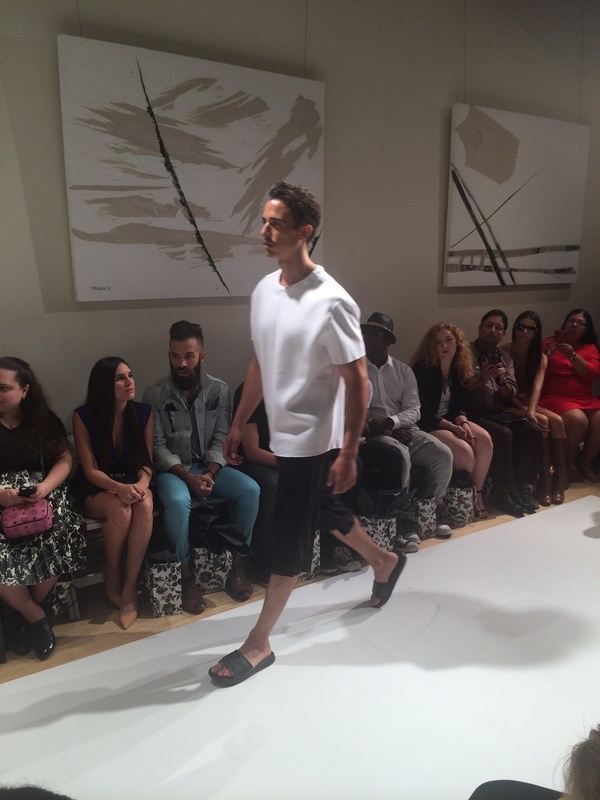 Here is a peak into the Spring Summer 2015 collection fashion show. I Say Yes! 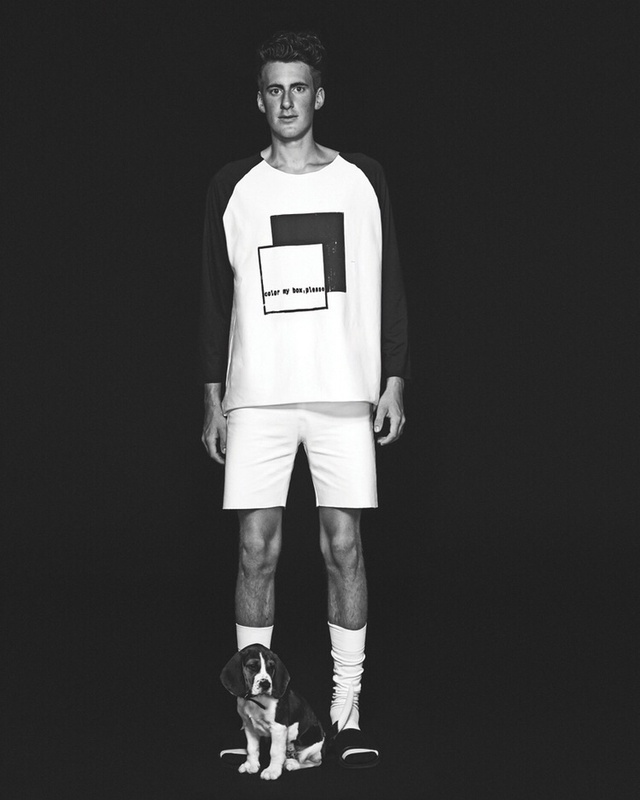 Here are a few black and white pieces to consider adding to your collection in the spring and summer seasons year 2015. There's nothing like seeing a man all dressed in white. Whoever said that a man can't wear skorts was all wrong. A Maverick Man has no limits when it comes to his style. I love the combination of a short and skirt all in one. What an evening to behold. I am still on cloud nine floating in the air, after attending an amazing event held by Malik Yoba and Sergio Morales, the creators of Iconic32. 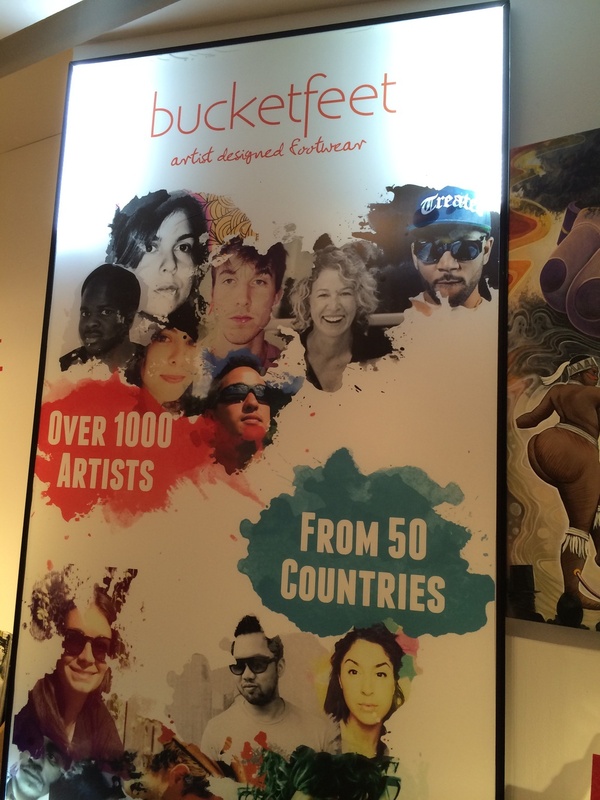 The event was held at Bucketfeet located in New York City's downtown Soho area. 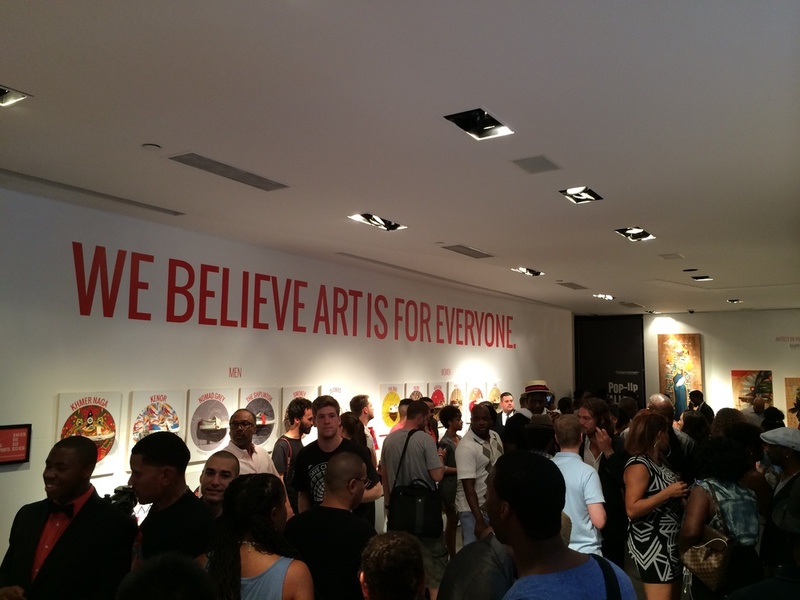 The night was filled with passion as I stood in a room full of creatives. There were actors, actresses, artists, designers, singers, writers and producers all on one accord, for one purpose and one cause. What was the cause? The cause was to bring awareness for social good in America as we continue to build and uplift each other to be better and do better as humanitarians. The evening was one that I will never forget, as special guest hip hop rapper Common took the stage and belted out lyrics of songs from his new album entitled...Nobody's Smiling. I applaud Iconic32 for their efforts and vision. For all you maverick men out there that may be wondering exactly what Iconic32 is all about, it's a lifestyle company + innovation studio that creates and develops cultural movements for social good. I want to encourage every maverick man to find out what you're passionate about as it relates to social affairs. Secondly, take time to do some research and think of how you could make a difference. I leave you with a few highlights of last evening's breathtaking event. Let creativity speak in its many shapes and forms. Strokes of color can speak volumes.